Study Item 9(a) Discussion of Possible Shoreline Community Court. 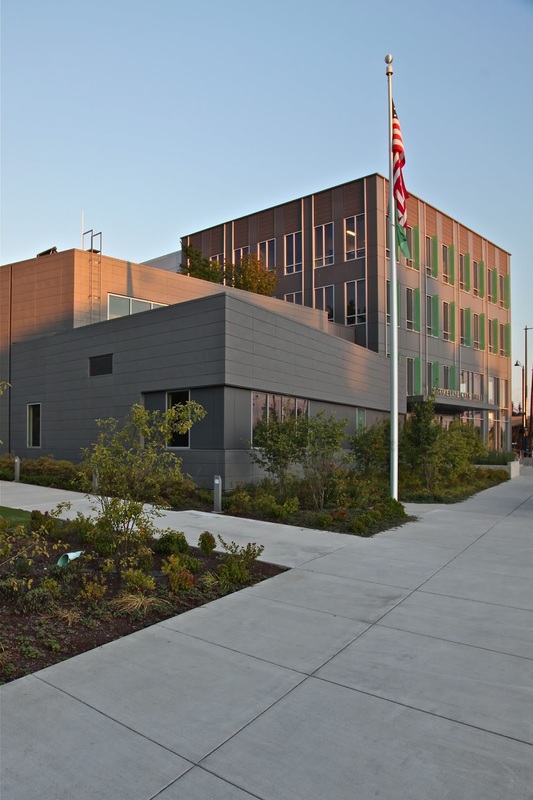 King County District Court would like to collaborate with the City of Shoreline to place the third Community Court in Shoreline. Based on the 2018 misdemeanor cases filed in Shoreline, King County District Court anticipates there would be approximately 80-110 cases a year in Community Court if it were started today. Community Courts provide services and accountability for those who are eligible and choose to participate. An assessment is conducted to help determine what follow-up steps an individual Community Court participant will be required to take. In addition, Community Court participants will likely be required to perform community service. Study Item 9(b) Discussion of Distributed City Maintenance Facility Analysis. Since 1996, the Parks and Public Works Departments’ maintenance operations have shared space at Hamlin Yard. Over time, the City’s maintenance responsibilities have grown. Hamlin Yard can no longer fully accommodate both Parks and Public Works maintenance operations safely and efficiently. The City Council is scheduled to discuss the Distributed City Maintenance Facility Analysis and staff recommendation, and consider an amendment to the 2019- 2020 budget and 2019-2014 CIP. This project will take multiple years to complete. Details (staff report) available online.